Astivi is the name of a small bush, popular in the greek island of Patmos. 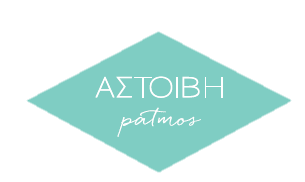 It is also the name of the most famous bar & restaurant in the island - and one of the best summer establishments in Greece. 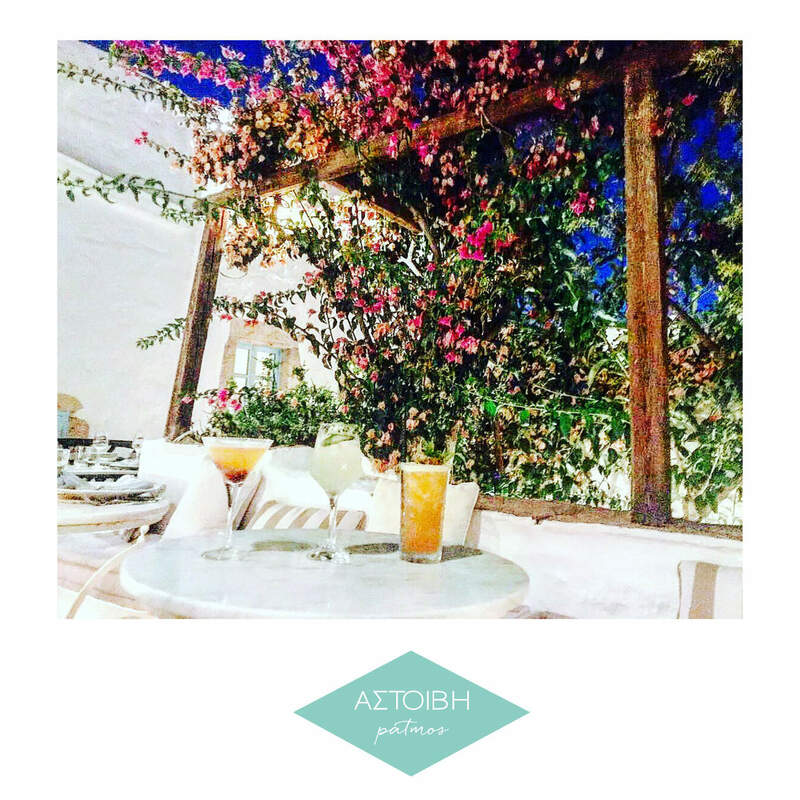 Located in an old house in Chora, which was built 400 years ago, Astivi serves cocktails and drinks to the island's visitors in the beautiful terraces with the blooming bougainvillea and the impressive wooden bar, for the past 30 years. 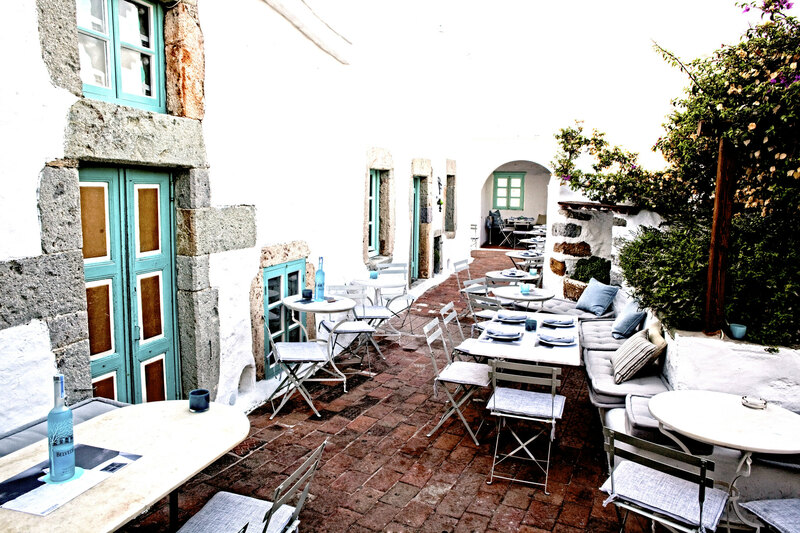 From 2012, Astivi also offers an exquisite Mediterranean cuisine made from the best local ingredients. We are open daily, during the summer months, from eight in the afternoon till two in the morning; as we humbly respect the Monastery and the daily routine of the monks that wake up at that time for praying. But this is also the secret of Astivi, since one night is never enough!